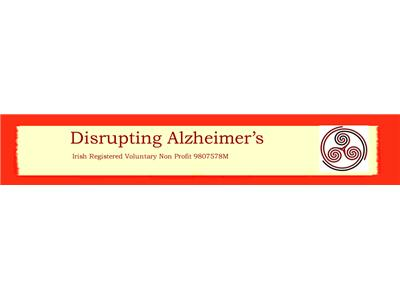 Our first guest will be Christy Fleming founder of the Disrupting Alzheimer's project. 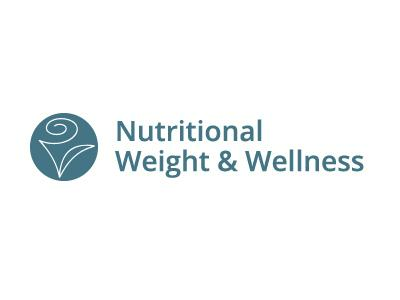 Disrupting Alzheimer's is a pilot project committed to providing high quality of holistic and practical support to Individuals and their carers; in a climate of respect and dignity. 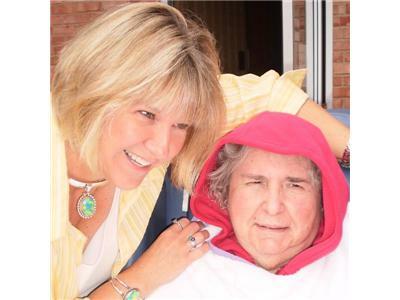 The concept was born out of the spiritual lifestyle of Christy's brother Pat who was diagnosed with dementia. The story is fascinating! 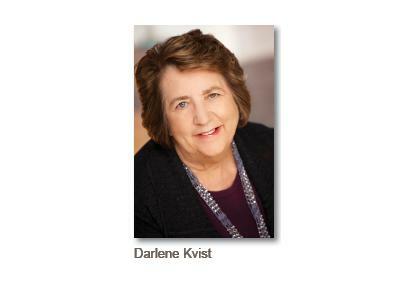 We are blessed to have with us today Darlene Kvist, a licensed nutritionist and owner of Nutritional Weight & Wellness a company with a worldwide audience. 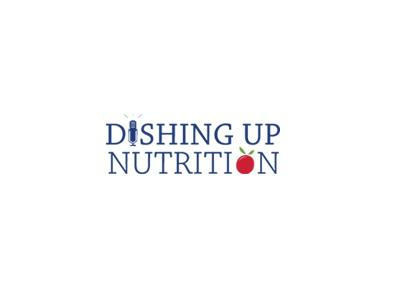 Dar also hosts "Dishing Up Nutrition" Saturday mornings at 8am on myTalk107 radio to learn the connection between what you eat and how you feel.